You can take English Language classes during the day, the evening, or on Saturday. Classes are offered in reading, speaking, listening, writing, grammar, study skills, American Culture, and TOEFL prep. Our Intensive English Program prepares you to take college-level courses, to hold a job where you will write and speak English, and to pass the Test of English as a Foreign Language (TOEFL) exam. You will develop your English skills through small and large group interactions. Our friendly, caring instructors will help you meet your goals. For additional help, contact the ELI. You may take English Language Learner (ELL/ESL) classes in reading, speaking, listening, writing, grammar, study skills, American Culture, and TOEFL prep. See our ELI class guide for information on which classes to take. 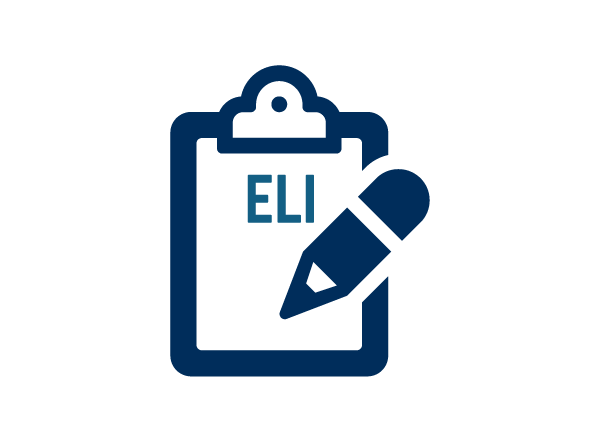 Follow our guide for how to sign up for ELI classes. 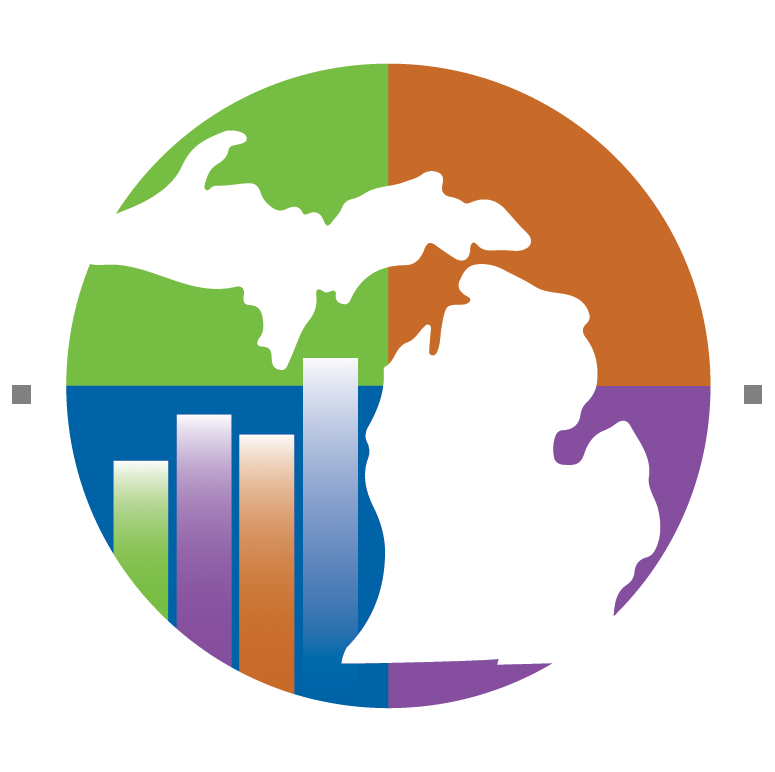 Our ELI program provides high-quality, low-cost English language instruction to English Language Learners (ELLs). The ELI program is accredited by the Higher Learning Commission and is a member of the American Association of Intensive English Programs. Contact the ELI Office for help.